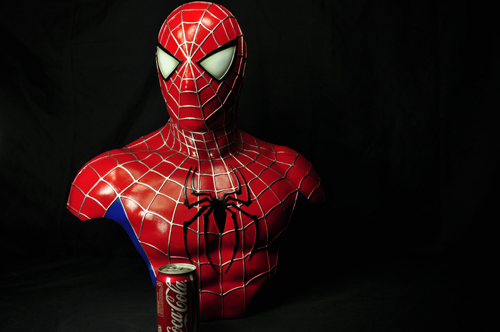 Are you the Ultimate Spider-Man Collector? 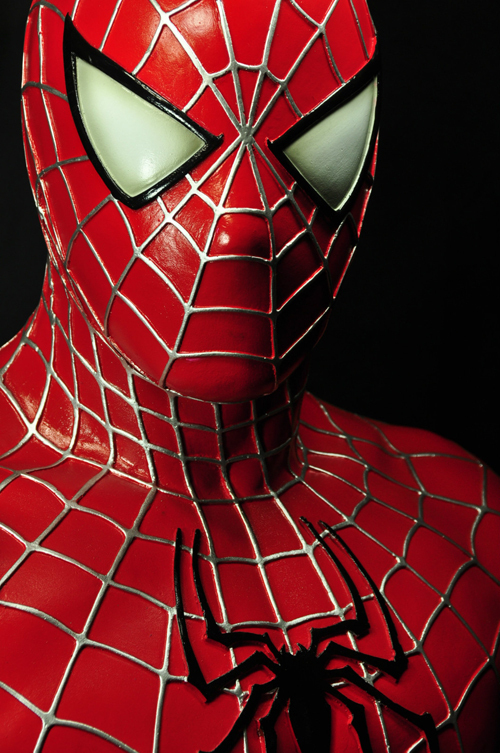 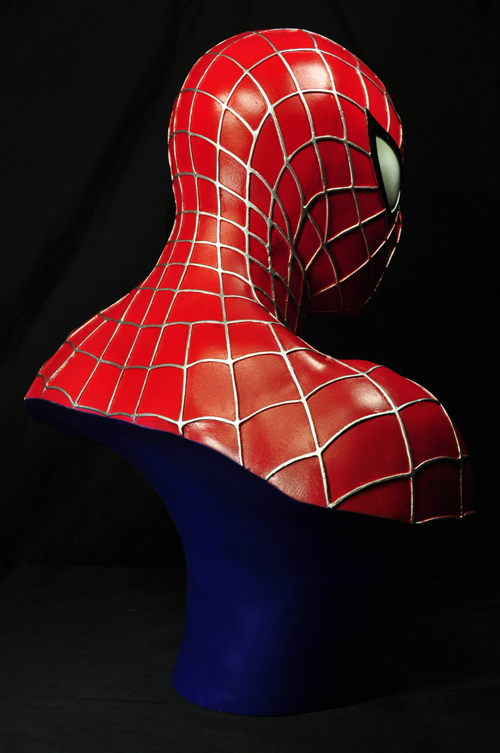 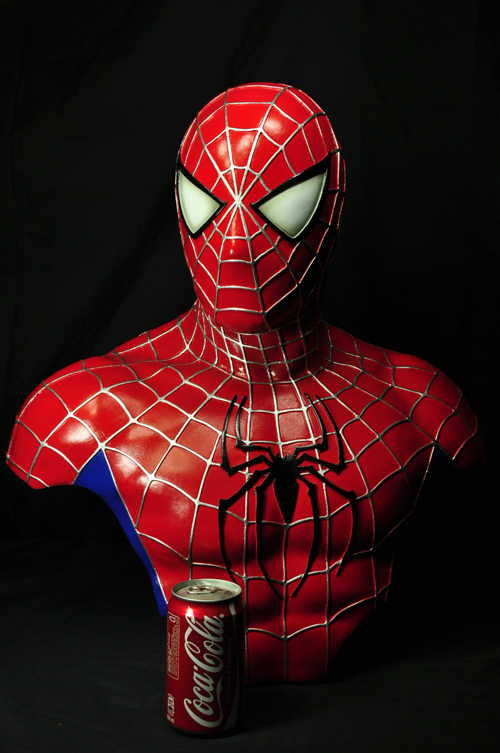 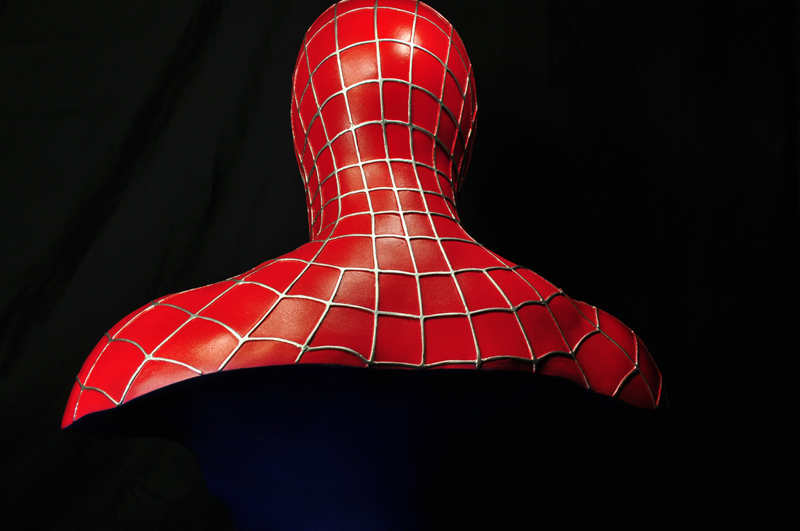 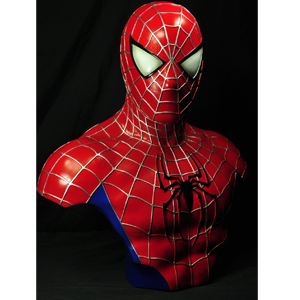 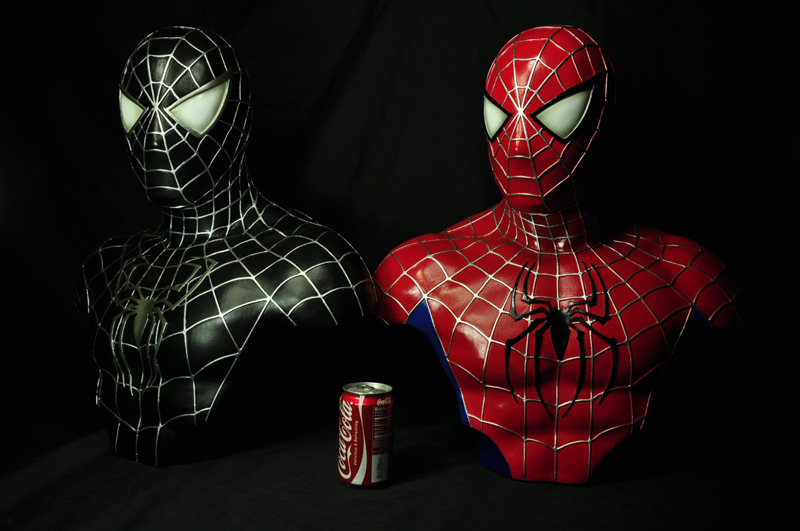 This life-size 1:1 Spider-Man bust stands 21" in height and is made of strong light-weight resins and painted to exacting standards using automotive acrylic paints. 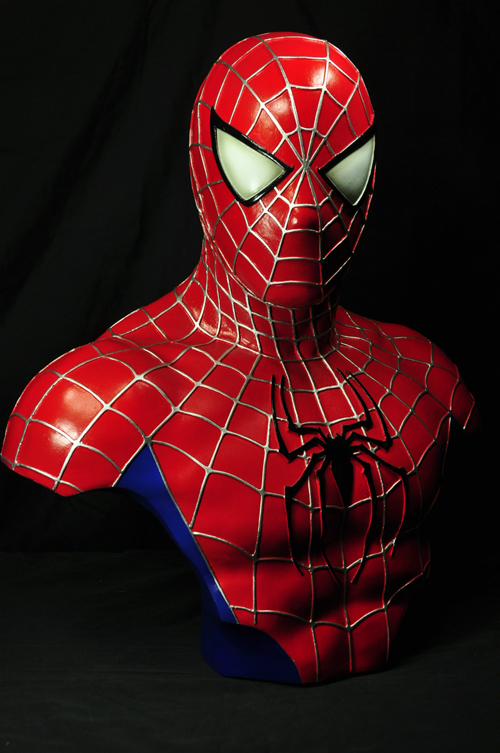 Bust does not come with Black Spider-Man!